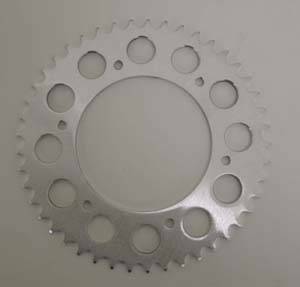 2003 - Present crf150f Rear Sprocket. Available for standard 520 Chain Size or 428 conversion. You choose!